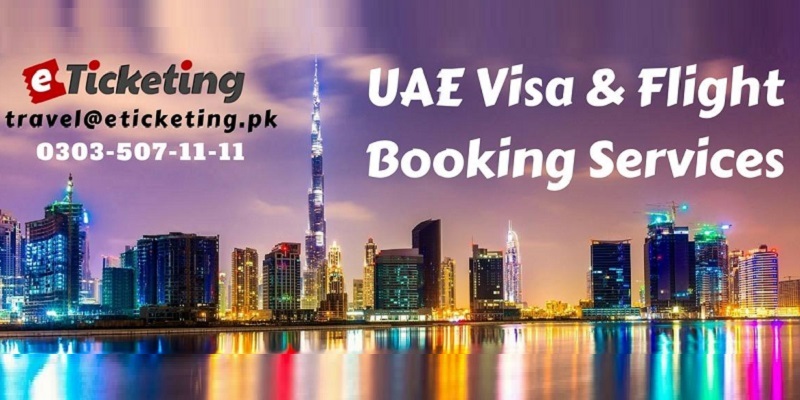 UAE Visa & Travel Services are meant for people interested in touring United Arab Emirates. Services are being offered in collaboration with Tohama Travel based in Dubai. Visa Visa can be applied for for 14, 28 or 90 days. Fast track Visit Visa on Urgent basis can also be selected. Tohama Travel and Tourism LLC started with humble beginnings in 2013 and has worked its way up to create its own remarkable significance within the world of Travel and Tourism, becoming the most sought after company who not only provides hassle free travel requirements but also high-end services to all clients. The company brings you a fresh approach in delivering world-class service to all our valued clients. Our core strength being management personnel put to good use, we guarantee a team who efficiently handles all your travel and tourism related queries with top-level quality service. takes pride in being able to offer our customers fully rounded and personalized services. We are able to achieve this due to how we conduct our day-to-day business, enabling us to effectively fulfil our mission and vision. Terms & Conditions : Persevered Right to cancel any tour without prior notice. Best Viewed at 1024 x 768 pixels and above. This Page loaded in 0.05906 seconds on Tue, Apr 23, 2019 (13:49).